Be our guests on Sailing Cruises around Lesvos or to all the Aegean islands. 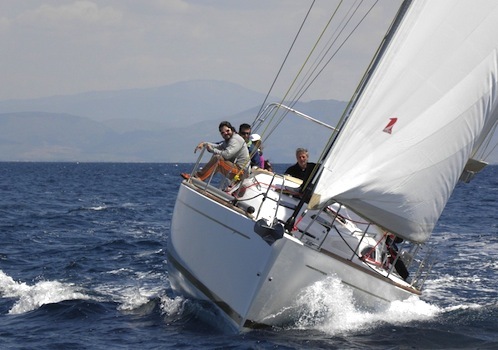 Our vessels and our skippers offer you a real sailing experience and an unforgettable holiday. Even more, we and our associates can give you the opportunity to combine a sailing trip with your favored hobbies, sports and activities like scuba diving, cycling, hiking, 4X4, bird-watching, fishing, canoe-kayak, hot springs and photography. 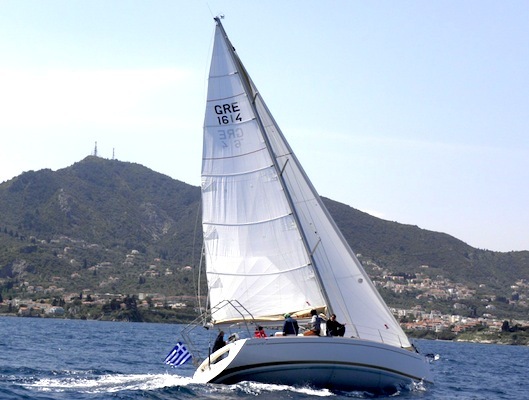 Sail around Lesvos and through the Aegean and have the time of your life! We usually start from Mytilene and most of the times (especially during the summer) we follow the counterclockwise course. This way we take advantage of the prevailing winds for fast upwind and beam reach sailing trips. 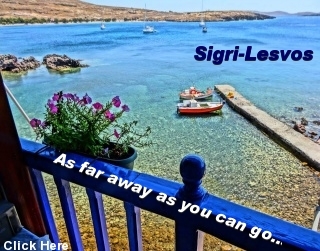 Our main stops are, Tokmakia isles, Tsonia, Molyvos, Petra, Pochi isl area, Sigri, Tsichliota, Eressos, Chroussos, Apothika, Skala Polichnitos, Skala, Kallonis, Vatera, Kryfi Panagia, Plomari, Tarti, Myrsinia isles, Tsilia, the Entrance of Yera's Gulf, Perama, Therma, and Skala Loytra while countless other small coves are tempting us for a short stop for swim and exploration. 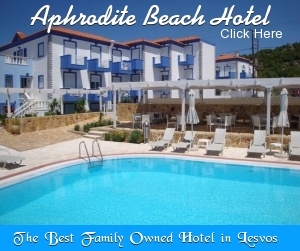 Each one of the stops we mention above is a different edge of the diamond called Lesvos. According to the trip's duration and your interests we will shape the itinerary together. 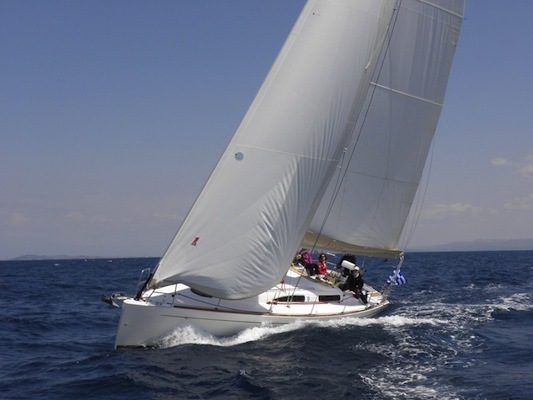 Either you are an experienced sailor or it is your first time on a sailboat, a daily sailing trip in Lesvos' waters is something you have to experience. Our boats will leave the port early in the morning and according to the weather in a couple of exciting sailing hours we will arrive in a quiet, clearwater anchorage in the nearby isles. While you will be swimming, snorkeling, sunbathing, exploring the coastline or just relaxing, a tasteful lunch will be prepared out of pure ingredients and local recipes. For the rest of the day, according to your wishes, we can sail to another spot or to the open sea, fish, put our flag to the top of the islet or find a Google mark. Fresh fruits and juices, tea or coffee will be offered. Just bring your bathing-suit, a towel, sunglasses, a hat and sun-tan oil as if you go an excursion to the beach by car. 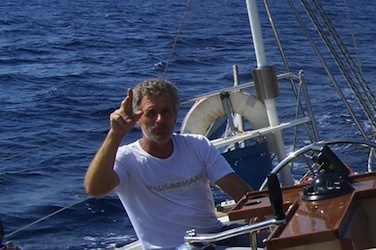 Working as a skipper for more than 20 years in the Central Aegean (Cyclades), George came back to Lesvos, the island where he was born, in order to settle down and work as an architect. But, being of a restless nature, he spends most of his time as a sailing trainer, skipper, boat designer and boat maintenance. George is a great host and a very knowledgeable person as he frequently wins the "Where is This Photo Contest" on Matt Barrett's Greece Travel Guides Facebook site. A day spent with George you will learn more about Greece than most people learn in a lifetime. And you will have fun doing it. In choosing our vessels our top priorities is safety, building quality and seaworthiness. 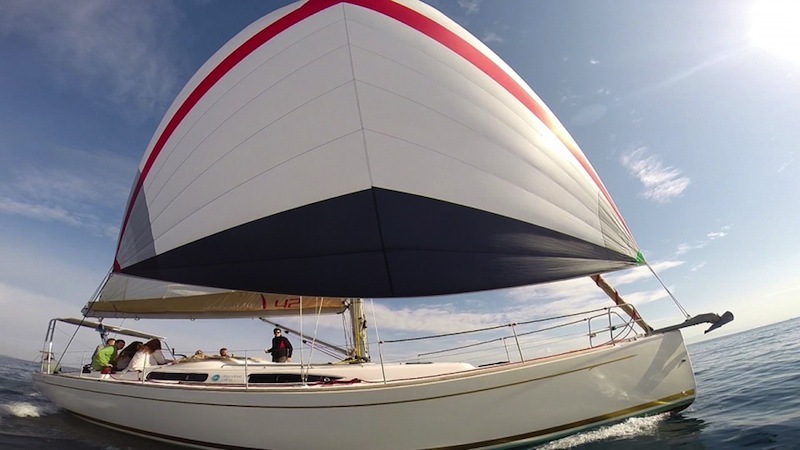 Needless to say that our love for sailing and its thrill that we wish to share with you, played also an important role in our choice. 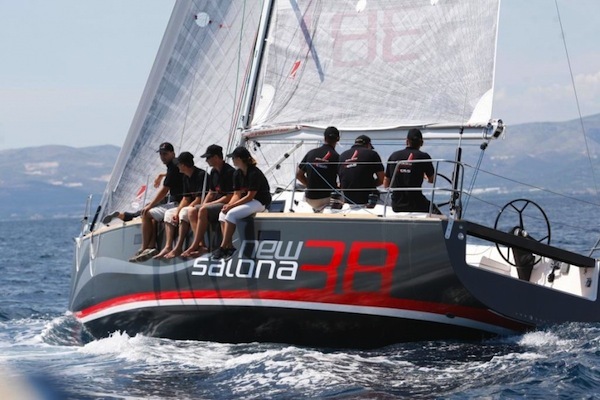 We picked the SALONA 38 and SALONA 42, vessels that have excelled in all the sailing races they have taken part in worldwide. 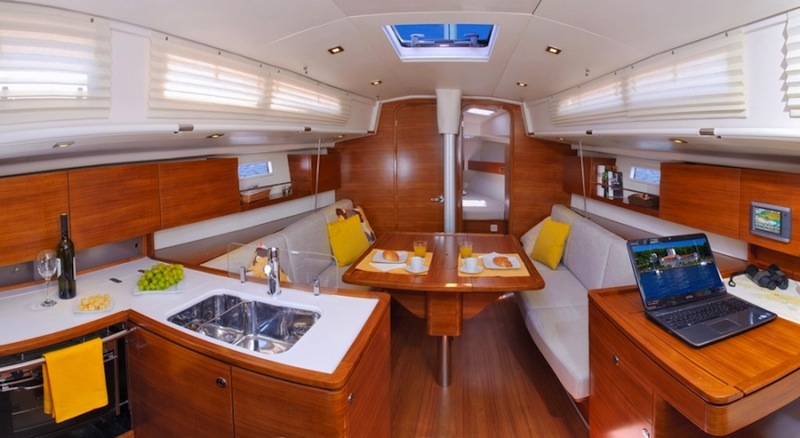 These two brand new sailing yachts of the SALONA shipyards are the epitome of fast cruisers since apart from their sailing performance they can guarantee the passengers all the necessary comfort and luxury. In this way, our daily exciting sailing trips lead us to a quiet ports where only few could get. *We personally undertake the care and supervision of our boats thus not compromising the desired quality of service. IMERTI (desirable) was the name of Lesvos in the antiquity. 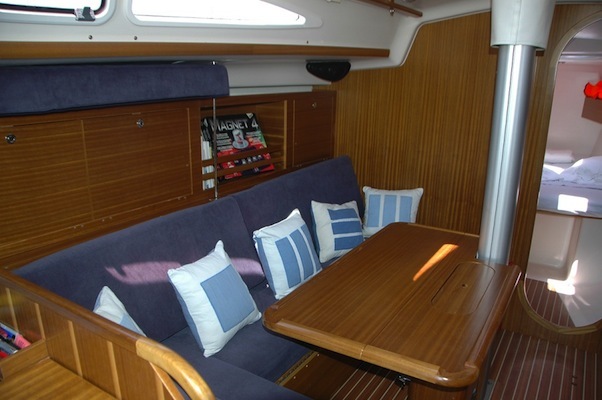 Our new SALONA 38' IMERTI is already a best seller among our clients and you can see why by looking at the photos below.